Every Thing Disc is a new tool developed for Wiley Group. Wiley group is one of the largest player in education industry with various products and services. This Management Training Solution provides an easily customizable workplace development solution to engage each and every employee regardless of title or position, department or function – learn new ways to build more effective relationships and improve the overall quality of the workplace. Every Thing DISC helps to build more effective workplace an working relationship based on an understanding of different behavioral styles. 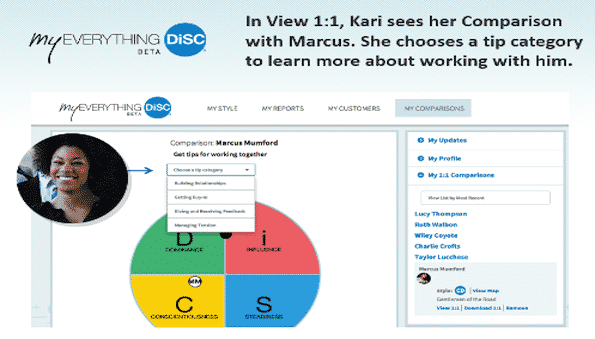 Employees can watch Disc Workplace Videos. 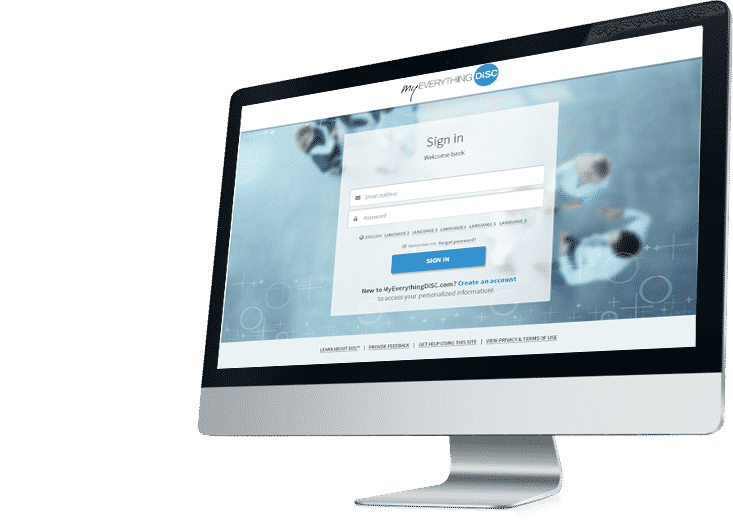 Employees can access and manage their account. Client had a result-validated model and wanted to develop a workplace development solution with several tools, integration and analytics that assess the different working style and behavior of employees and helps to create a better workplace communication and healthier organization. Every Thing has Disc Videos, Disc History, Comparisons, Customer and Report, Dropbox syncing capabilities.